Today is the day that my team create projects that are 20 minutes or under! Good Morning Miss Emma....Here's to you having a Magnificent Monday and may it be filled with an abundance of Craftabulous Play!! YOU so ROCK!! 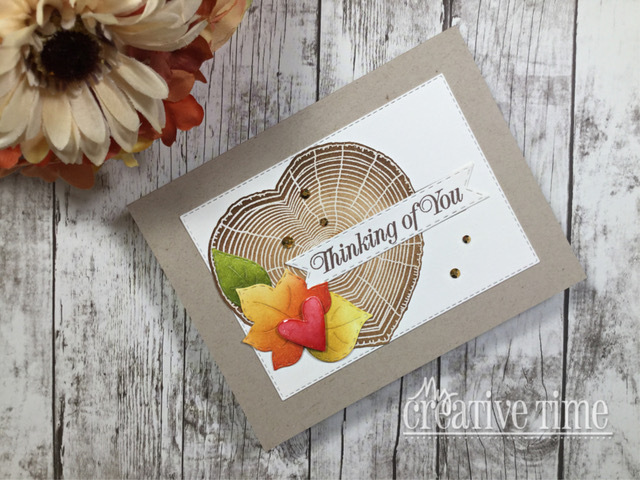 Adorable creations by Jessica and Laurie! 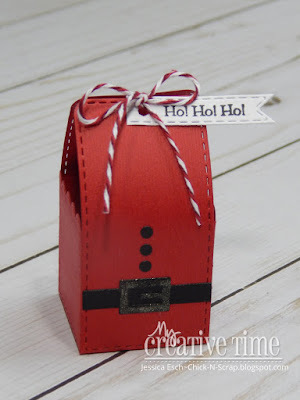 I love the adorable Santa box and such a fun idea for a party favor during the holidays. 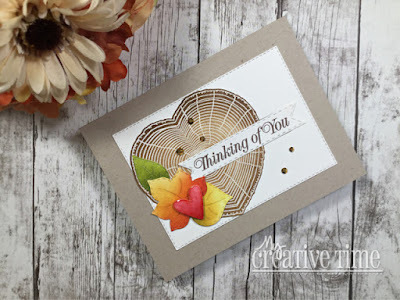 Laurie's card is beautiful...awesome design! !